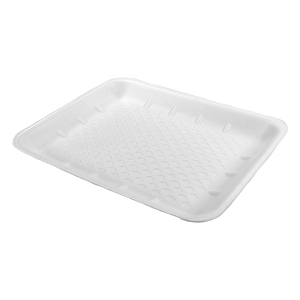 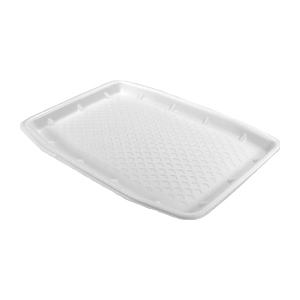 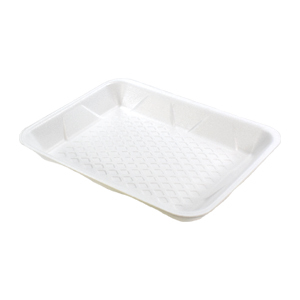 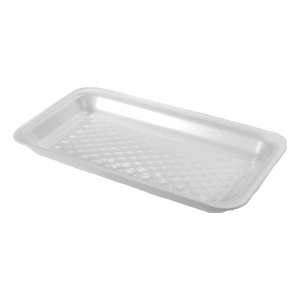 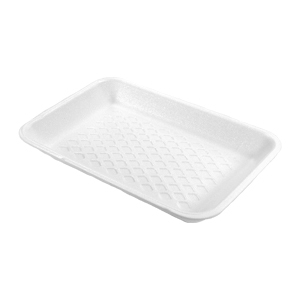 We have developed a line of meat trays specifically for the West Coast market. 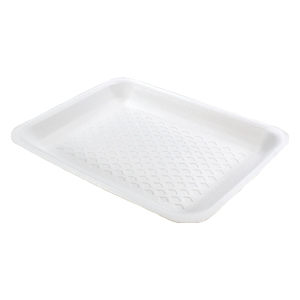 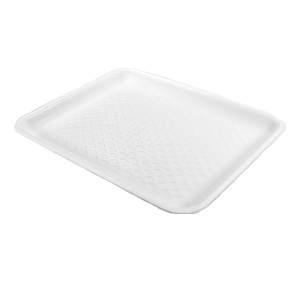 They are designed with juice wells in the base of the tray and are manufactured to exacting specifications. 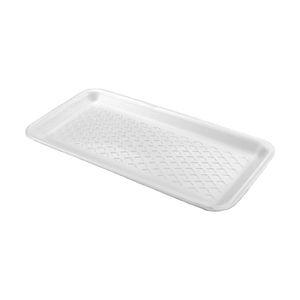 Length: 33.000" Width: 12.000" Height: 17.000"
Length: 29.000" Width: 16.500" Height: 11.500"
Length: 30.000" Width: 19.000" Height: 15.000"
Length: 35.000" Width: 18.500" Height: 15.000"
Length: 28.000" Width: 21.000" Height: 17.000"
Length: 30.000" Width: 21.000" Height: 16.500"
Length: 39.000" Width: 24.000" Height: 10.000"
Length: 35.000" Width: 24.000" Height: 10.000"
Length: 31.000" Width: 21.750" Height: 11.750"
Length: 26.000" Width: 16.500" Height: 9.500"
Length: 36.000" Width: 15.000" Height: 16.000"
Length: 37.000" Width: 15.000" Height: 16.000"
Length: 32.000" Width: 14.000" Height: 9.500"